This is the latest article in the series that shows you how to install Linux for Windows Vista users. This article is all about preparing your drive to install Windows Vista alongside Linux. 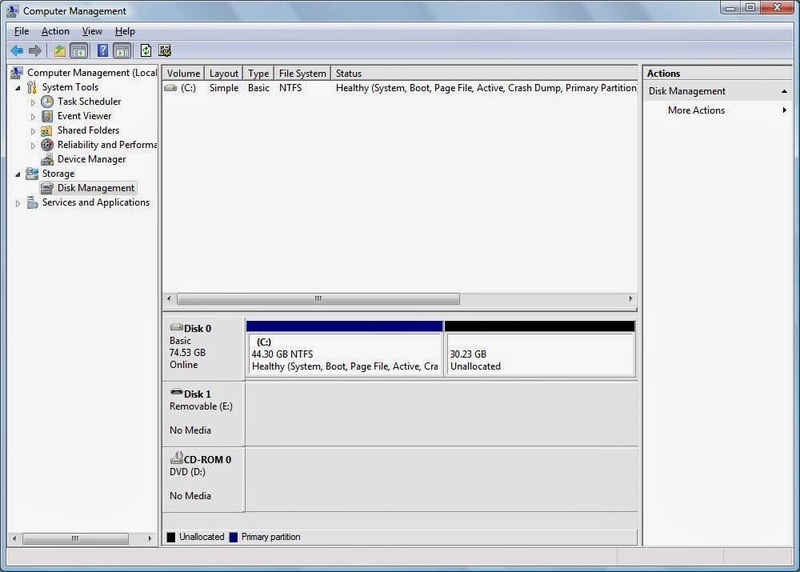 It will guide you through cleaning your disk, defragmenting your disk and shrinking your disk. 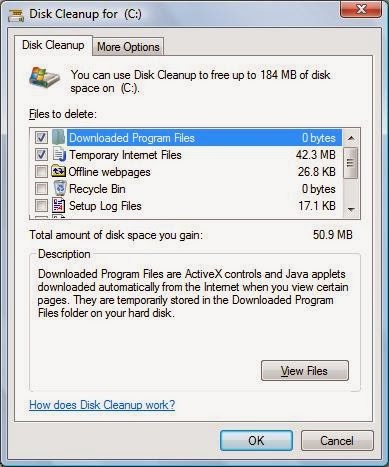 A message will appear asking whether you want to clean all files or just your files. Note that if you aren’t an administrator your options will be different. You should therefore log in as an administrator. Click on the option “Files from all users on this computer”. Offline webpages – Pages downloaded from the internet so that they can be viewed without an internet connection. Recycle bin – Files that you have deleted and placed in the recycle bin which can still be restored. Temporary files – When applications run they quite often create a temporary file to store information in as they go. Not all applications clean up after themselves and so leave a temporary file behind. Thumbnails – A small picture of all pictures on your computer. This gives you a quick previous when viewing a folder full of images. 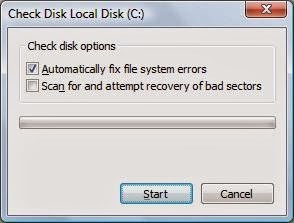 System queued Windows Error Reporting – Files used for error reporting. 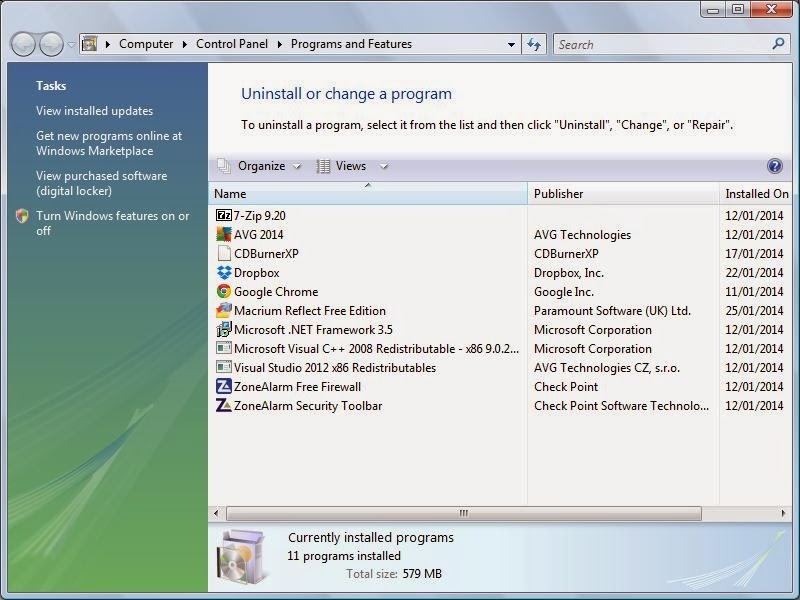 The “Installed Programs” clean up option brings up the “Programs and Features” wizard. 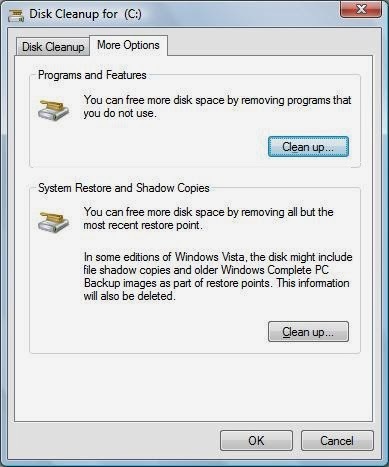 The other disk cleanup option to look is the system restore points. 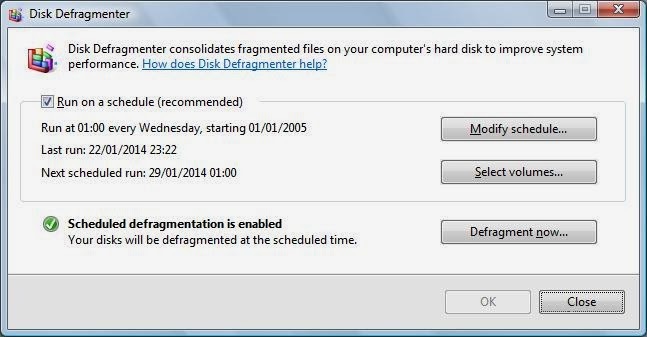 You can schedule your disk to defrag on regular occasions which if you have the time is a good idea. 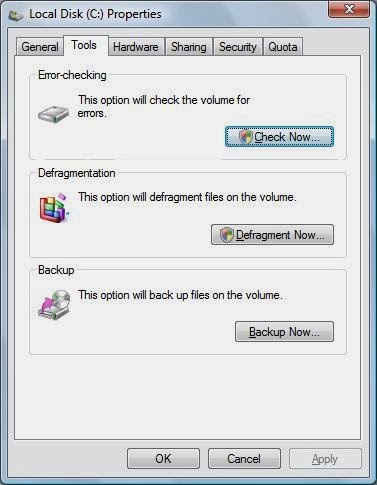 Simply set the date and time and select the disks to defrag and make sure your computer is on at the time the defrag is supposed to take place. For this article though you will want to press the “Defragment now” button. 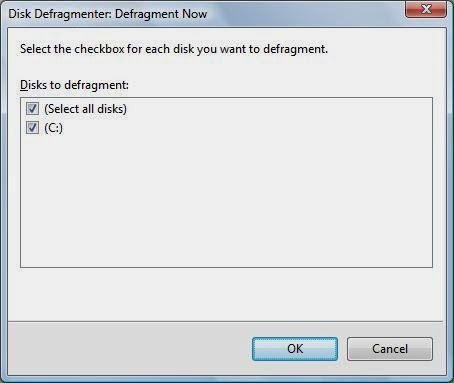 Select the disks you want to defragment and click “OK”. This process can take a large amount of time depending on the size of the disks and the amount of fragmentation. 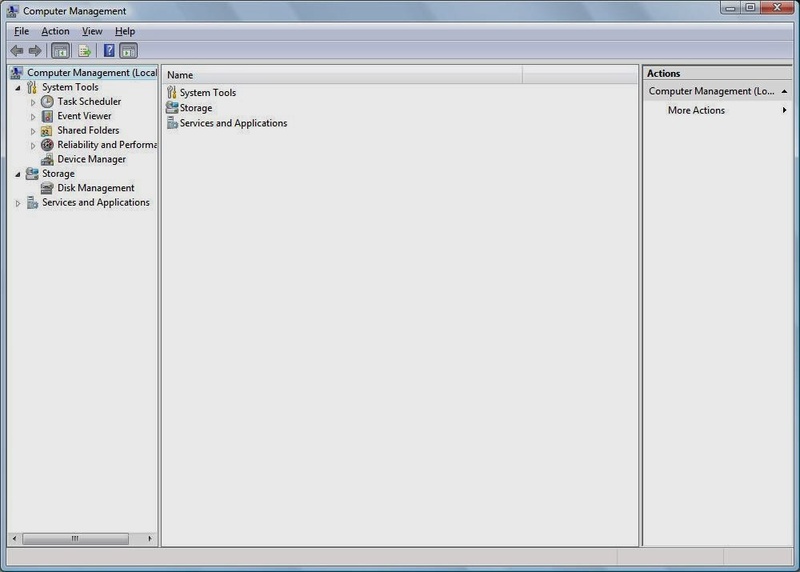 To shrink the amount of space Windows Vista uses press the “Start” button and start typing “Computer Management” into the search bar. When you see “Computer Management” appear as an icon click on it. On the left hand side there is an option called “Storage” and under that there is “Disk Management”. Select this option. 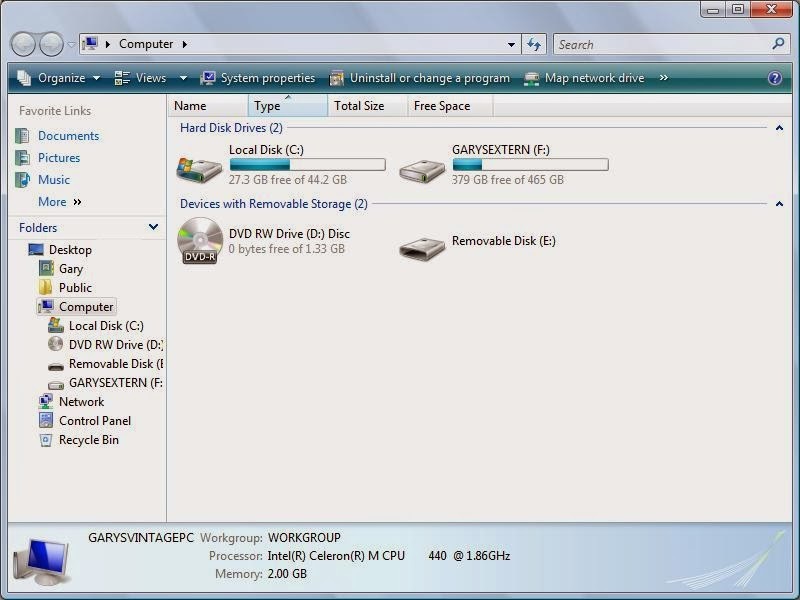 You will see an overview of the disks on your computer. In the image above I have already reduced the size of the C drive. To shrink your C drive right click on the C drive (in either pane, top or bottom) and choose “Shrink Volume”. Enter the size that you want the Windows partition to be in MegaBytes. 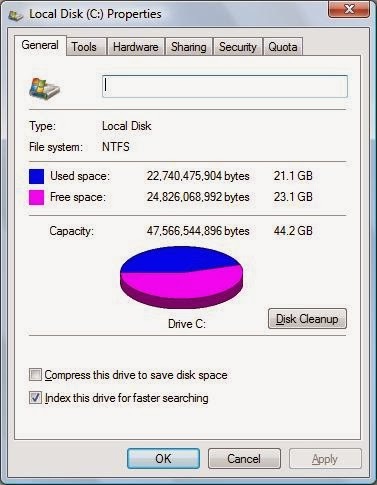 Take into account how much disk space is currently being used by Windows and factor in any amount you think it might need to grow. 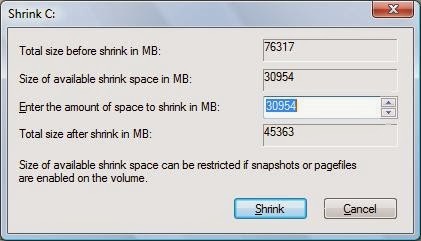 Click “Shrink” to begin shrinking the disk. When the disk has shrunk you will see that the C drive takes the amount of space you specified and there will be a certain amount of disk space unallocated and this is where you will install Linux. You are now in a position to install Linux alongside Windows Vista. This will be covered in a future tutorial. How do I now find that space and how to put Linux in it?